Here in Baton Rouge, LA, flooding events are unfortunately common, especially during this time of year. The combination of tropical systems, clay heavy soil (slow to absorb water), and a tendency for severe storms (high amount of rainfall in a small-time frame) provides the perfect recipe for flash floods. Flood insurance is a must for most people throughout our metroplex, particularly those that are close to any creeks or rivers. Follow these flood safety tips to keep you and your family safe during a flooding event. 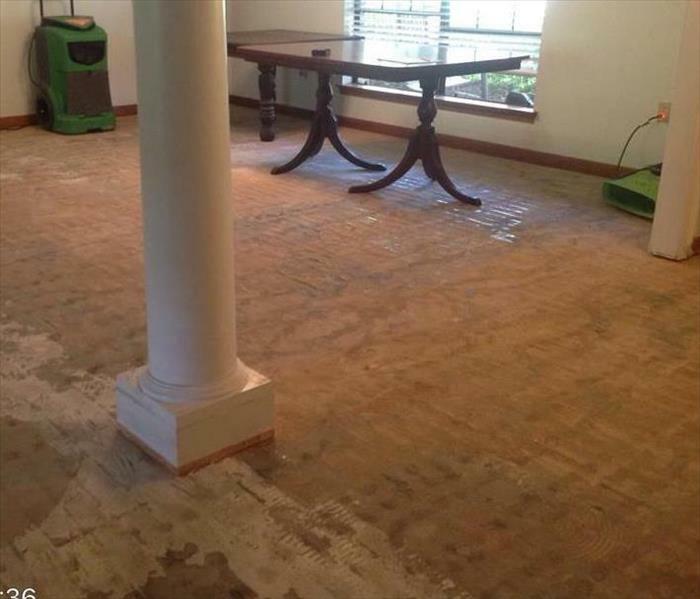 When catastrophic water damage happens to you, SERVPRO of South Baton Rouge professionals can help! We can help you prepare ahead of time with an Emergency Ready Profile (ERP), or respond to any size disaster to begin cleanup and restoration to get your home or business back to normal as soon as possible. SERVPRO of South Baton Rouge professionals are ready to help make it "Like it never even happened." Most south Louisiana businesses spend a lot of money and time towards many safety topics to help protect the work place. You can preach electrical fire safety at your place of business in Baton Rouge, LA. And practice all you want, but accidents do happen. When an electrical fire first ignites it can start small enough that you can extinguish with a blanket and maybe a fire extinguisher. Be prepared and quick to determine if the fire you are dealing with is able to be put out quickly without risk of injury or damage. Remember that the safety of everyone in the business or dwelling always comes first. If the fire is spreading quickly it can produces dangerous amounts of smoke. Smoke damage can be just as harmful as the fire itself. It can cause deaths, as well as, damage to the business. Smoke inhalation kills more people in home fires than the actual fires do, in most cases. Fire fighters say that if you can not extinguish a fire with in five seconds, call 911 and get out of the work place immediately. Be sure to have an updated evacuation place in place for all employees to follow. 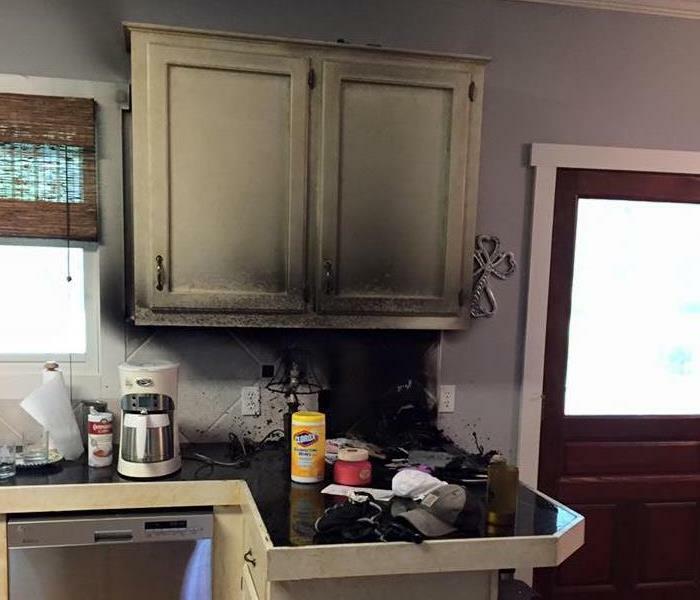 After the fire is put out and everyone is accounted for and safe, you can always count on your friendly neighborhood experts at SERVPRO of South Baton Rouge to help you put your life back together. As many as 50% of Baton Rouge, LA businesses close down following a disaster, according to the latest research. Of the businesses that survive, the overwhelming majority of them had a preparedness plan in place. Pre-planning can serve as an insurance policy aimed at peace of mind. And knowing you are "Ready for whatever happens" speaks trust to your clients and employees that in the event your business is affected by a disaster, they don't necessarily have to be. 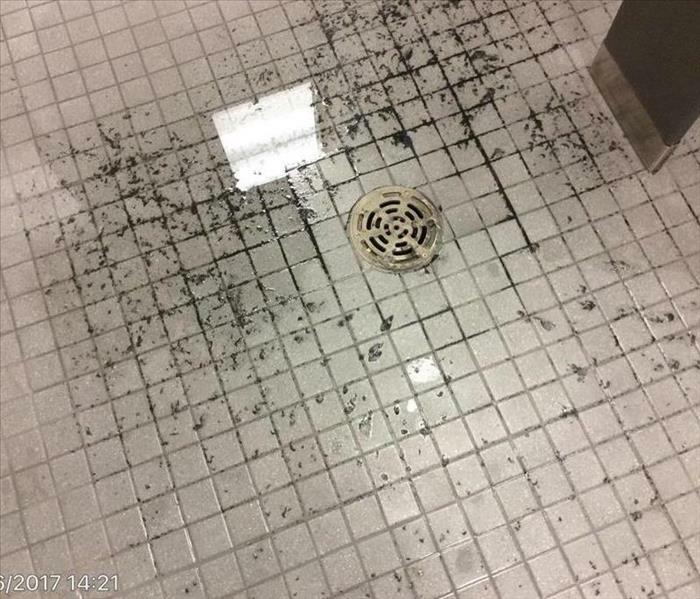 When your business in Baton Rouge, LA, experiences damage from a flooded toilet or sewer backup, the sewer cleanup process is a little more intricate than just wiping everything down with disinfectant towelettes. 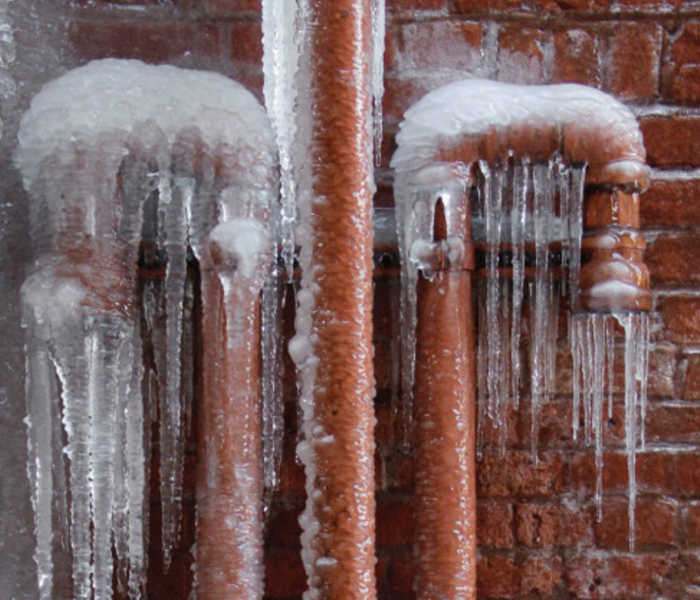 You need to make sure everyone is safe and then call in the SERVPRO professionals. Restoration specialists can dry the area, clean it, and test it to ensure that all harmful microbes and bacteria are gone. Here is what you can expect from this process. 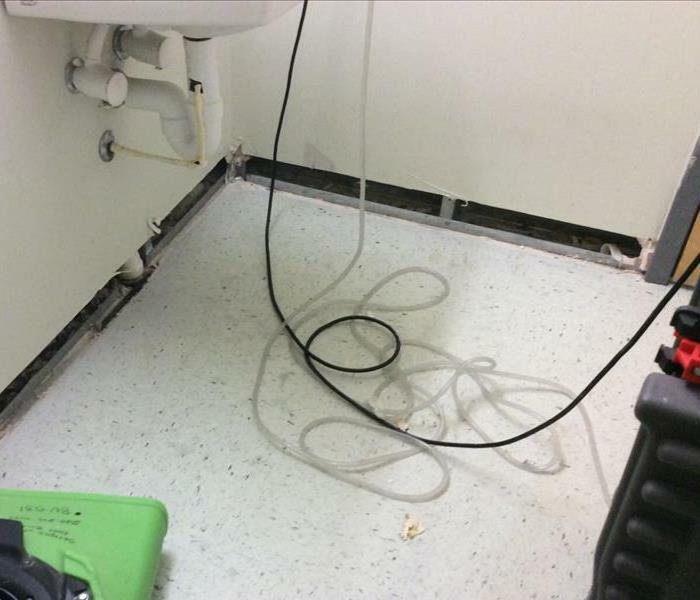 The first thing technicians will probably do is stop any ongoing issues so that the mess does not get larger. Once the flooded toilet has been unclogged or the lines cleared, sewer cleanup can begin. The bulk of the water must be removed before anything can be cleaned. Professionals use the proper equipment to remove the water and dispose of it properly. After most of the contaminated water is gone, individual items are evaluated. Some may be able to be cleaned and saved, but others will have to be bagged and thrown away. 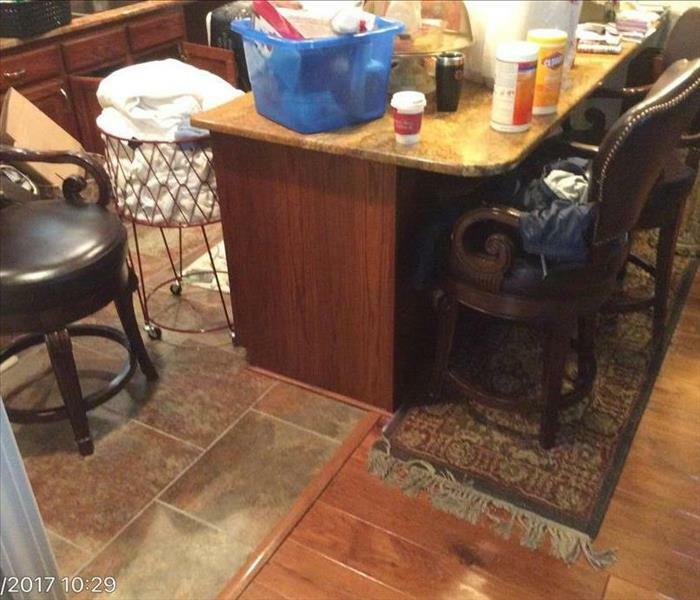 Before discarding any items, make sure you take photos to prove the loss to the insurance adjuster who decides how much your policy covers. Next, the technicians will finish drying the building with water extraction equipment. 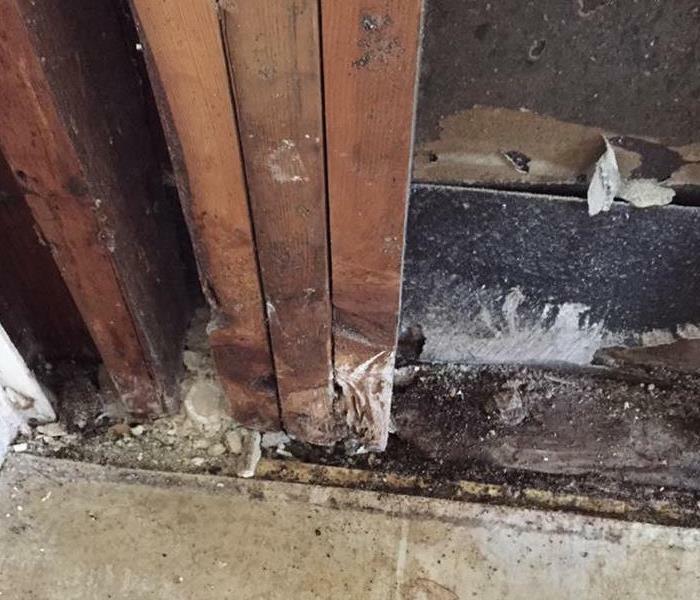 They may have to remove parts of the wall or any insulation that was affected by the contaminated water and replace it with clean drywall. Anything that remains must be disinfected with chemicals that have been specially formulated to combat the contaminants in the sewage. The final step is vital for making sure that the effort from previous steps was effective. Technicians test for contaminants and hopefully declare your building safe. Once everything has been cleaned and tested, items can be moved back into place. The completion of the sewer cleanup process means you are back in business. You can prevent electrical fires in your Baton Rouge, LA home by following a few safety tips. When purchasing a used heating appliance, make sure the temperature switch will shut down the equipment if the thermostat fails. When doing duct work, make sure you use a licensed professional. Anywhere there is an electric current, there is a chance of a fire. 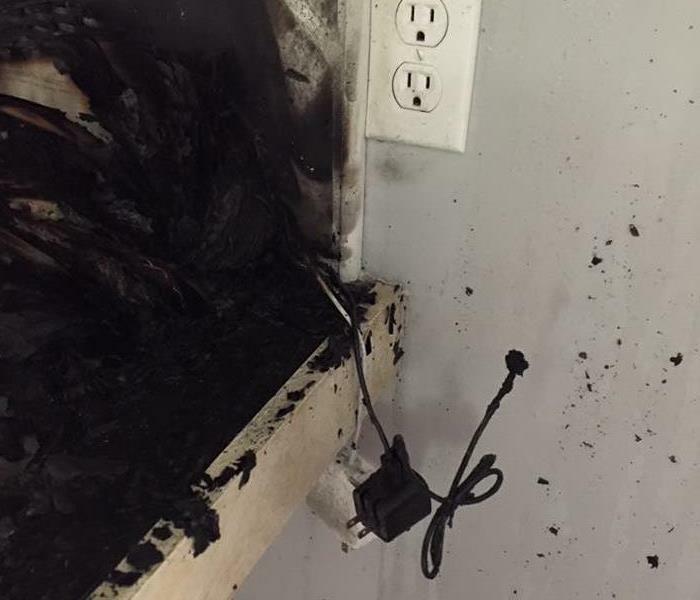 By the time you see or smell smoke, the electrical fire may already be out of control. SERVPRO of South Baton Rouge wants you to stay safe and take action immediately to repair and replace faulty wiring in your home to reduce the risk of an unwarranted situation. Know the signs before the fire even starts. Call SERVPRO of South Baton Rouge for additional information.